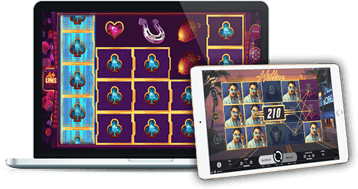 Online slots are essentially slot machines designed for play on PCs, laptops, tablets and smartphones. They are simple to play and easy to master once you understand the different types available and how the features work. Of course we’re here to help you with that! 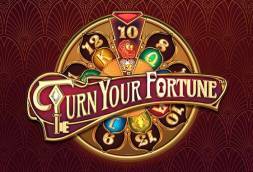 Read our reviews of the latest online slots and test run them for free before you hit the slots for real money. The mechanics of slots is hardly complicated; you simply spin the reels and win if a matching combination is formed on the payline. A slot machine can have one, three or up to a hundred paylines, and wins are calculated based on the amount of coins and active paylines in play. 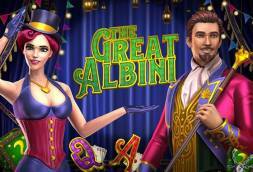 These are the most basic slots you will find online, and is perfect for the novice player. As the name indicates, these machines have three reels and offer up to five paylines. Wins are achieved when three matching images/symbols/numbers appear on an active payline. 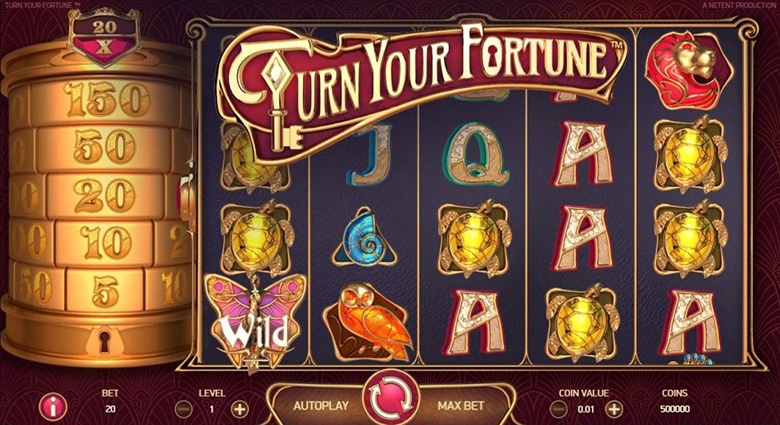 NetEnt's Turn your Fortune slot is one of the unique video slots available to play. Also known as 5-reel slots, these are by far the most commonly played. 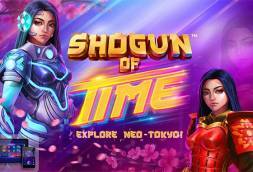 They are noticeably different from other slots due to offering more paylines, different payline options, and one or more bonus features which usually involve free spins plus other win-boosting opportunities. 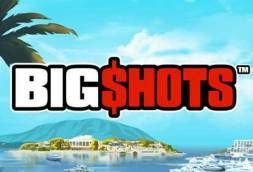 Video slots are elaborate and complex and span across a wide range of imaginative themes, from cartoon-style to cinematic, thus making them highly entertaining – even when you’re not hitting wins. Based on the UK pub style machines, these slots typically feature a three reel playing structure, but have been designed with bonus game features that set off regularly to issue wins. 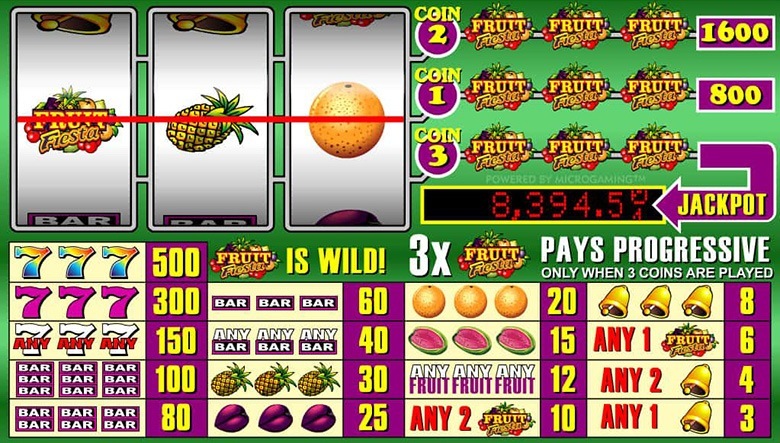 Fruit machines are popular for being low stake slots, meaning players can indulge for longer without worrying about the bankroll running out too soon. 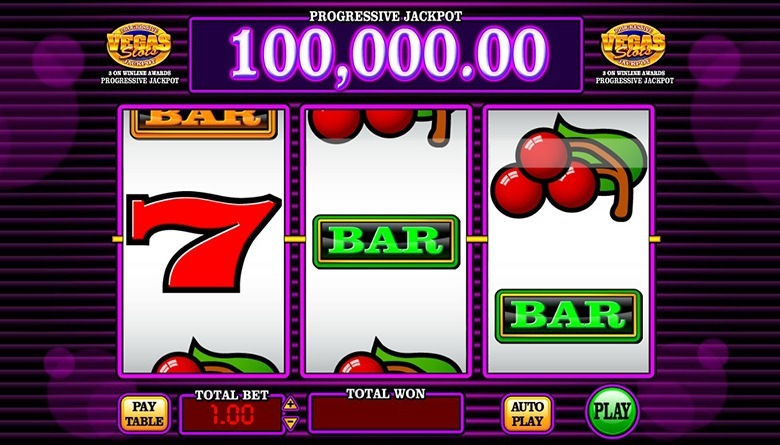 Progressive slot games have a jackpot payout that’s linked to other similar slots, and every time a player plays one of them a portion of their stake money goes into the central jackpot pool. 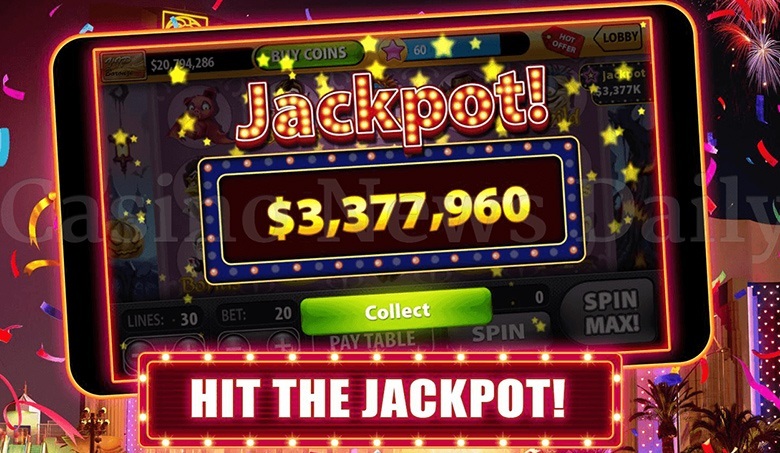 These progressive jackpots continue growing until someone wins, and after paying out it is re-set to its base value and starts gradually climbing again as it is being fed. Some progressive jackpots can only be triggered when all paylines are activated with the maximum bet, whilst others set off at random regardless of the wagered amount or paylines selected. Mega Spin Slots can be exciting and rewarding but with greater reward comes greater risk of losing money quickly. Players wanting to increase their excitement level can play between 3 and 9 of these slots at the same time. This basically means you can have up to 45 reels spinning simultaneously for a chance to win. 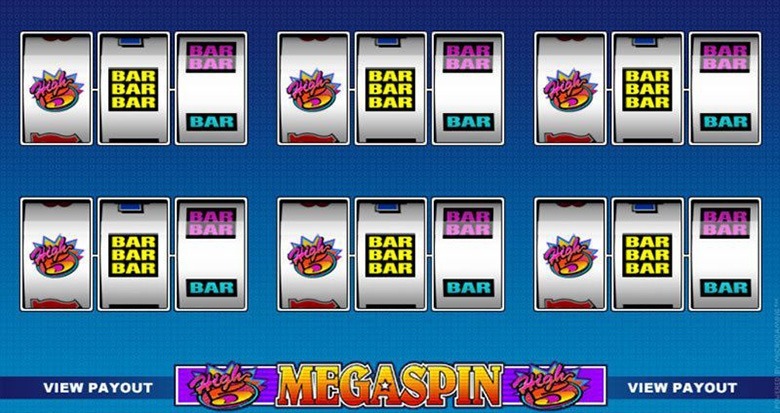 Mega spin slots vary between 3 and 5 reels. A simpler design makes it easier for new players to grasp. Betting options are typically limited, making it enjoyable for budget players. 3 reel slots tend to pay more when hit. 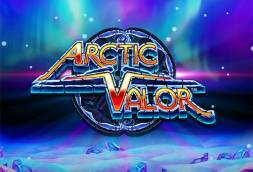 5 reel slot games offer players more regular ways to win. 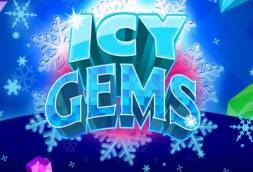 Features additional surprises such as free spins and bonus games that are randomly triggered. 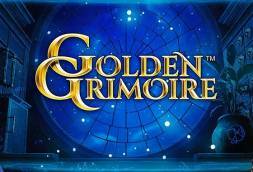 High definition graphics and slick user navigation makes for highly entertaining gameplay. 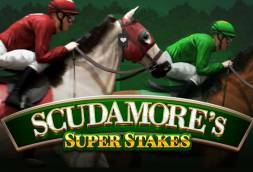 Usually based around the theme of the slot with the sole purpose of awarding wins when lining up in matching order. Scatter symbols are unique icons that can award a winning payout or trigger a bonus feature when it shows up on the reels in the required amount (usually 3 or more). The basic function of the Wild Symbol is to substitute for other symbols on a reel to help form winning combinations. Other variations of Wilds include Multipliers, Stacked, Soaring, Floating, Random and Expanding. These Wilds still perform the basic function but with added benefits. 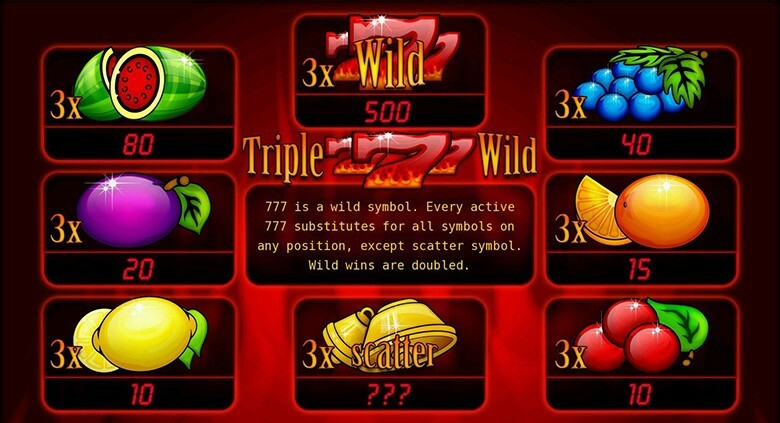 Bonus symbols trigger the slot’s featured bonus game when showing up in a certain pattern or quantity. Pick your slot game wisely – is it a game you are familiar with? If not, most online casinos will allow you test the waters in Free Play mode first before playing slots for real money. Select a trusted online casino that bears testimony of fair play and high player returns. Set a budget – determine beforehand the absolute maximum you are prepared to lose. Limit your playing time – Playing for longer than two hours can have a negative effect, as you can become tired and lose focus. Remove any distractions that can divert your attention during play, like a blaring TV in the background. Limit your wins – slots are designed to entice you to keep playing even after you score big, which could result in you walking away with nothing. Opt to bet on as many paylines as possible rather than increasing your stake on just a few. Look out for slots that haven’t cashed out in a while – the likelihood for a win will be higher. Have fun, relax and enjoy your sessions. It’s a game of luck after all and you can’t make sound decisions if you are stressed or panicked about losing money. Know when to quit and walk away. We all have our good and bad days. RNG’s are computerised programs that use complicated algorithms to ensure every spin on the slot is completely fair and random. As a condition of a casino’s licensing, these programs must be must be regularly tested by independent third parties like eCOGRA. What does Slot Variance mean? The variance of a slot describes how the slot plays. If a slot pays out small regular wins it means it has a low variance attached, while slots that give fewer but larger wins has a high variance attached. What is a slot game payout percentages? Also known as RTP (Return to Player), this is the estimated payout rate you can expect from a slot machine. Online slots are normally programmed to payout between 82% and 98% of all wagers paid in by players.